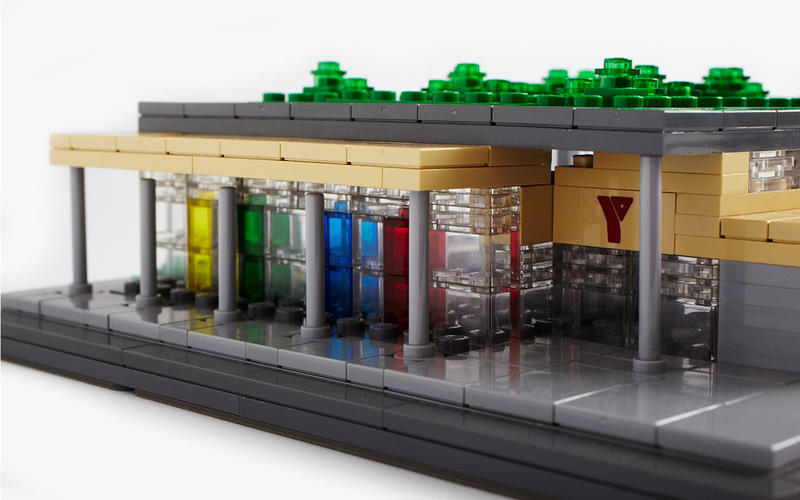 Healthy communities are built one piece at a time. 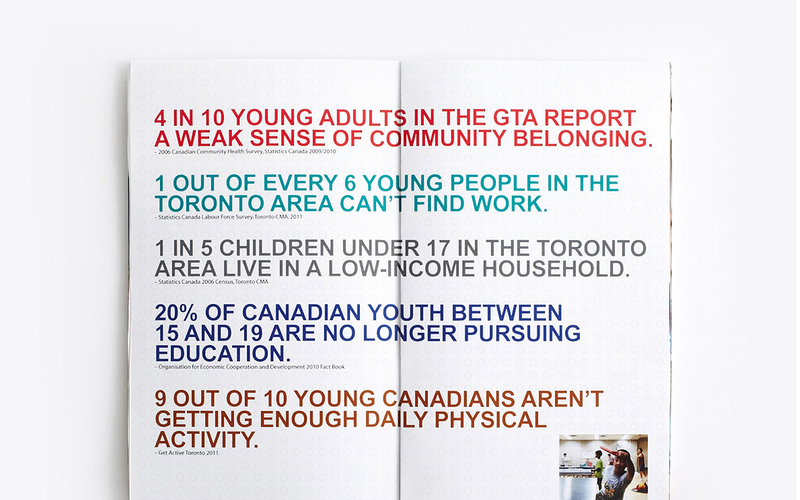 The YMCA of GTA serves a vital mission – to be the home to the healthiest children, teen and young adults. 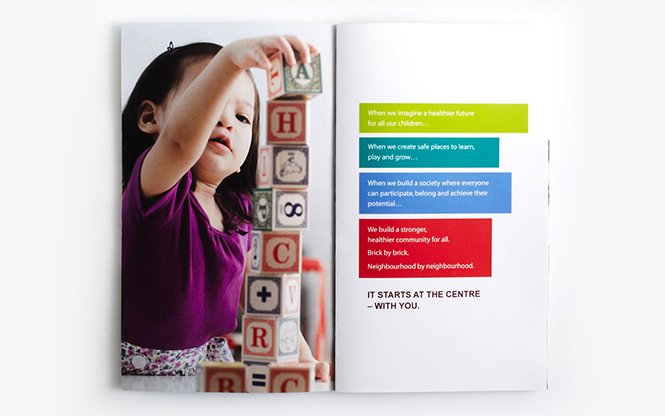 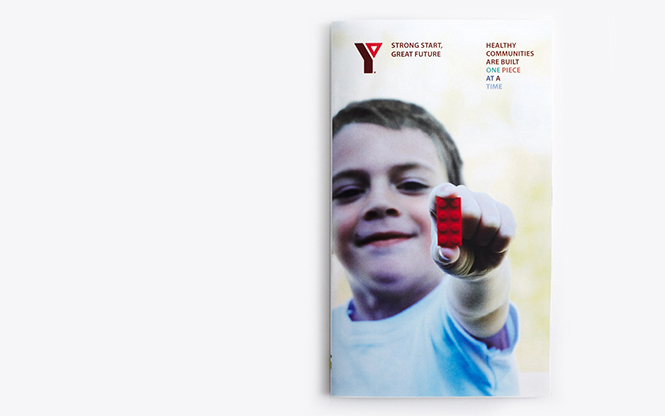 As part of their strategic vision to build 10 new centres across the GTA, the Y approached SOS to help brand and theme a crucial capital campaign with a goal of raising $116 million over five years. 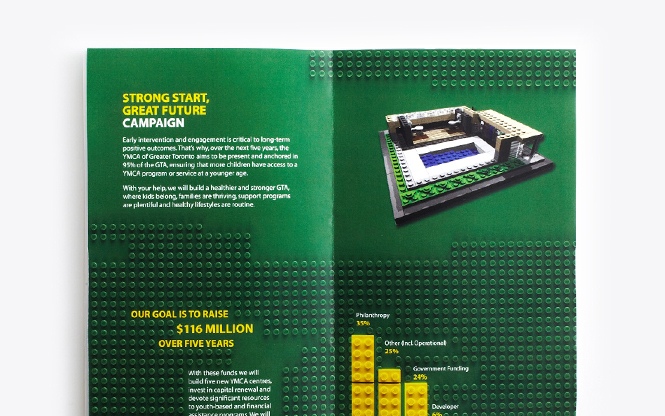 As major gift donors were identified as a key target in this fundraising campaign, a unique and compelling Case for Support became necessary. 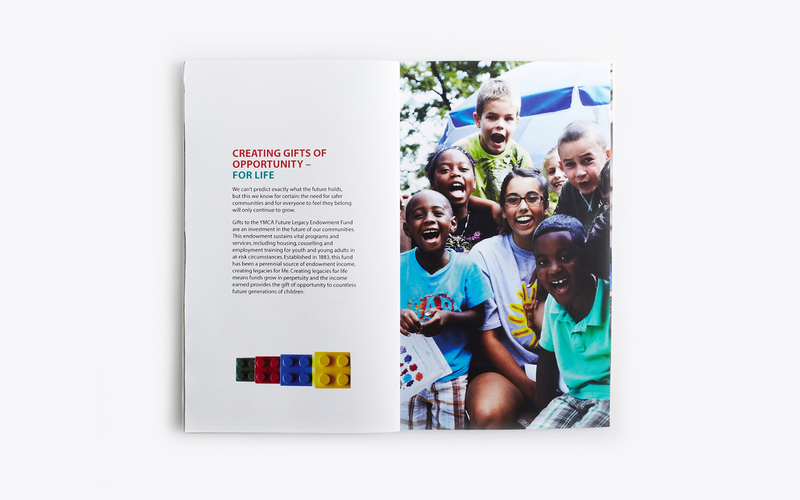 The Lego block was identified as the key symbol for this case and was used graphically throughout the campaign on all targeted collateral, a perfect metaphor to help express central values and beliefs behind the Y – universal appeal, creativity, fun, activity, collaboration, education, inclusiveness and much more. 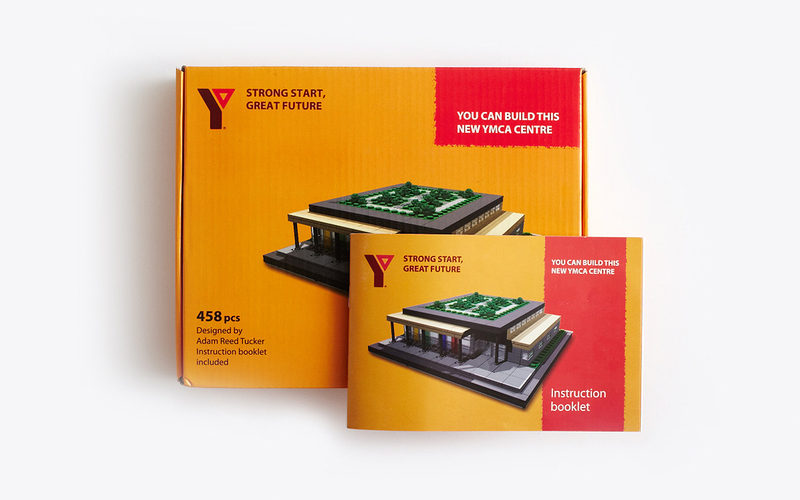 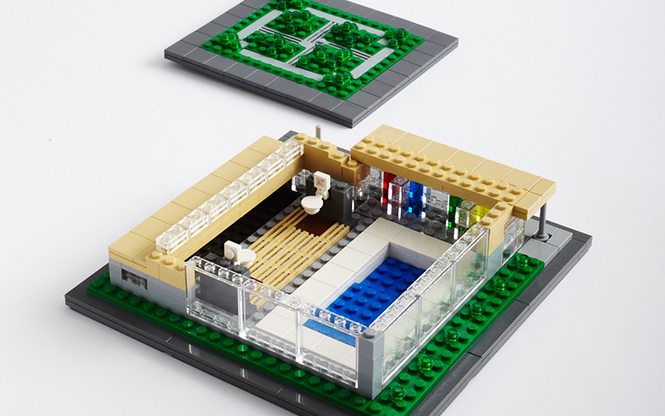 SOS commissioned the design and build of a custom Lego YMCA Centre by certified Chicago Lego Architect, Adam Reed Tucker, complete with green roof, swimming pool, change rooms and instruction booklet!